I have discovered the greatest plugin for my blog. It is a calender option so that I can schedule all of my posts, and see just how far ahead I am. This month (April 2014) Dave and I are heading to Wales, and I want to have posts lined up for when we are away so that you don’t miss me too much ;). Thanks to Celia from Fig Jam And Lime Cordial I am starting my month sharing with you what is In My Kitchen. 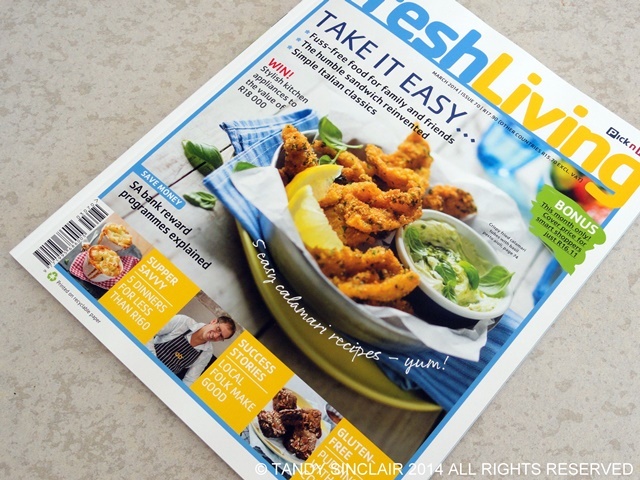 There is another copy of the Fresh Living Magazine. My friend Sam has another feature, all part of her prize in winning Freshly Blogged. The competition will be back this year, but I am not sure who will be invited to take part. I have a new brand of organic olive oil in my kitchen. It comes from Org de Rac, an organic wine estate just outside of Piketberg. The olive oil is really good and I am hoping to get a regular supply of it. This was a gift from the wine maker when we visited the farm recently. 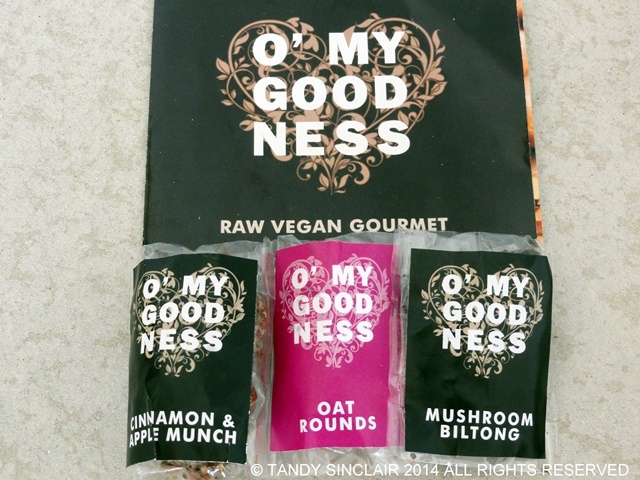 I am updating my range of products I sell to include O’ My Goodness raw vegan treats. They are really delicious and can be posted anywhere in South Africa. 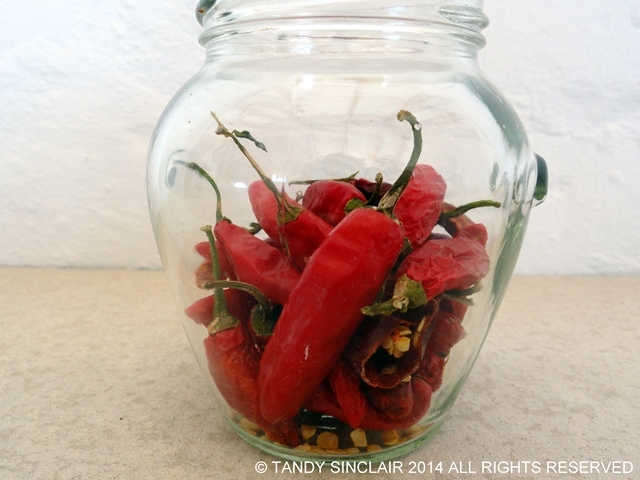 My chilli bush has been on fire this summer and I have harvested an abundance of stunning red chillies. These will be dried and used over the winter season and turned into chilli flakes at the end of winter. I have a new notebook in my kitchen. 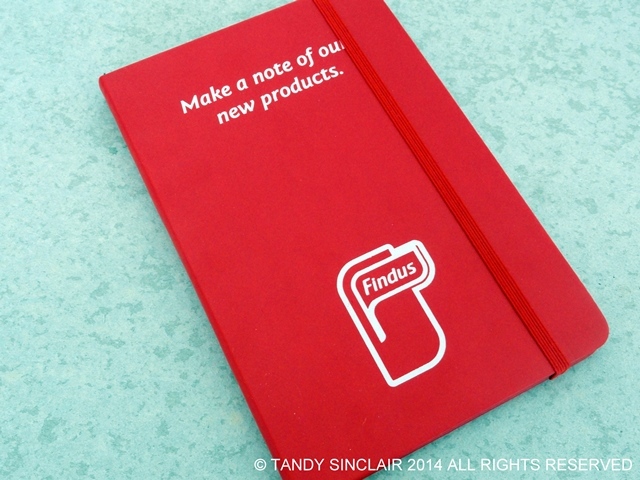 Findus sent me this notebook together with vouchers for their new products. I bought myself carrots and created the most divine dish using them – recipe will be on the blog soon! I have two boxes of baking paper that I am never going to buy again. In December I ran out of my trusty Glad Baking Paper and as I try to not use my car if possible, I walked down to our local Woolworths and saw their new baking paper. I usually have one on the go and one spare, and so I bought two boxes. On the 28th of February I lodged a complaint saying that my bread dough stuck to the baking paper. According to the feedback, these were supposed to have been taken off the shelf 6 months ago due to unforeseen quality issues. I cannot wait to get through these two boxes so that I can go back to the brand I know works. gah! I have also bought non Glad Bake and it’s awful! NEVER AGAIN! I love notebooks – my current has a logo too (but can’t remember what…). Seems that only Glad makes something decent? G’day! Can I come to your kitchen for a month? Thanks for this month’s kitchen view! My chilli bush is loaded, so thanks for the reminder that I should do something about them. I like the look of that Mushroom Biltong. Intriguing. Enjoy your holiday. Thank you Tania 🙂 I am still picking chillies which is such a blessing! 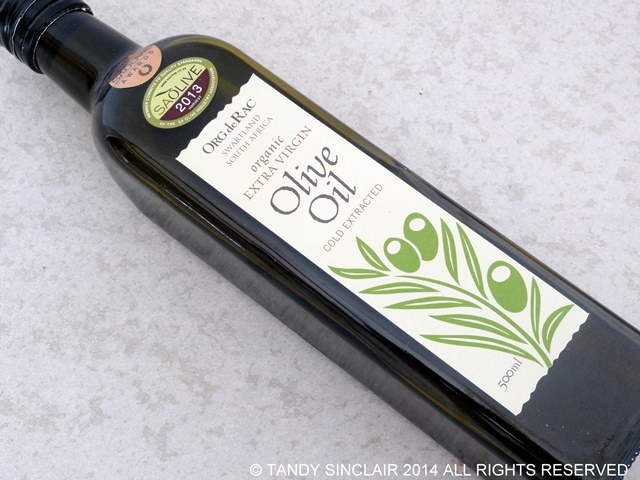 That organic olive oil sounds great & that lovely red notebook sounds cool too. I love home grown chili peppers too,…mmmmmm. Always nice to see what is happening in your kitchen, Tandy! G’day! Love chilli; anything hot and spicy! Congrats to your friend! Well done! Thanks for your kitchen view this month too! The jar of chillis looks so atractive, but I would only look at them, as they’re too hot for my taste. An interesting post. I must investigate that plug in feature, as I travel a lot and wouldn’t mind getting ahead with a post or three. Hi Tandy, a trip to Wales, how exciting! Have a wonderful time. Love the chillies! I think I’d have to throw the paper away (or find some other use for it) as it would make me mad every time I got something stuck. Won’t the shop take it back and refund you? Vibrant chillies. Looks like you had a great chili crop, I just love growing my own herbs and produce. Terrible about the baking paper, though I am the same way, most time I try to use whatever I buy if not crazy about it to remind myself over and over not to buy that again. Sadly, the olive oil is already finished! I am seriously considering getting a dehydrator as well! Tandy, what is the name of your new calendar plugin? It is always nice to read what you have new in your kitchen. I do wish I could travel as often as you.. You must tell me your secret. Did Woollies give you your money back?